Naples has a great culture in the world of desserts: between sfogliatelle, babà and pastiere, and choice is too hard. Just move a few kilometers to discover new and exciting flavors: Campania offers real treasures around its territory, from the Neapolitan islands to the mountains of Caserta. After the purely Neapolitan desserts, here is a list of 5 Campanian sweets to try absolutely! The Neapolitan origins of the 'Zuppa inglese'' are linked to an old story dating back to the Neapolitan Republic. It is said that the dessert was commissioned by King Ferdinand I in honor of the British royal family, thanks to which the sovereign was able to reconquer his throne. 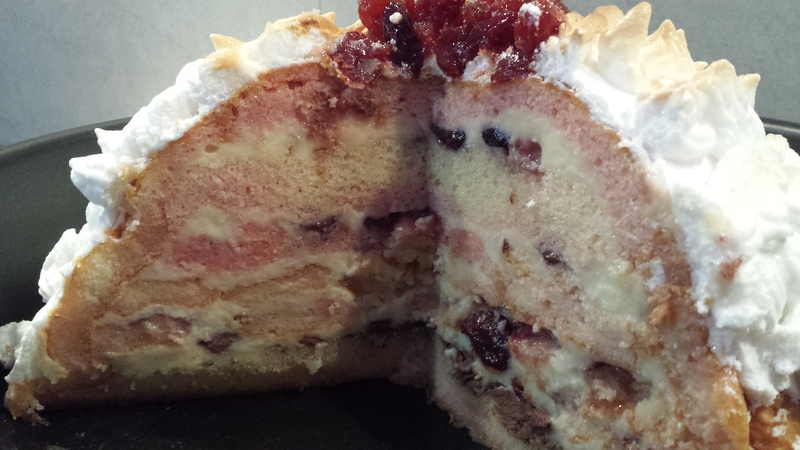 The zuppa inglese, wrapped in a crispy layer of meringue, is prepared with soft sponge cake moistened with rum and filled with custard and sour cherries. 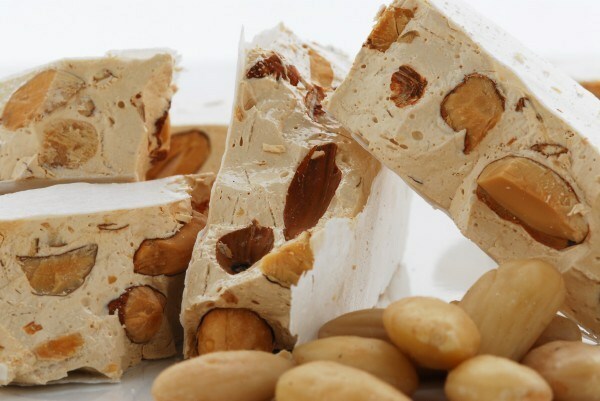 Benevento, the city of witches is renowned for the production of torrone, a hard or soft dough bar, composed of almonds, honey and egg whites. This dessert is very old: it was appreciated and tasted since Roman Era. The fragrant lemons of Sorrento meet the gourmet baking. 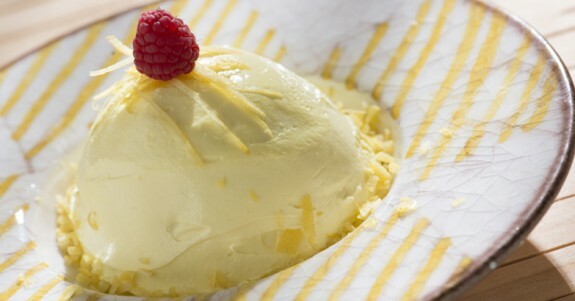 The lemon delight is prepared with sponge cake soaked in limoncello cream and filled and covered with lemon cream. It's a must the characteristic of wild strawberry lying on top. 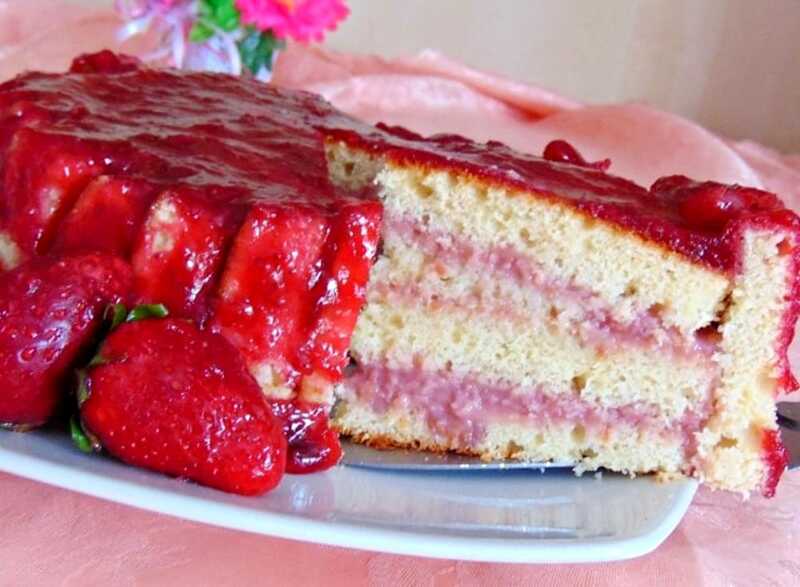 The Polacca is a great cake but particular. This cake is native to Aversa, a city in the Province of Caserta. The original recipe consists of a soft dough of brioche filled with delicious custard enriched with cherries in syrup. 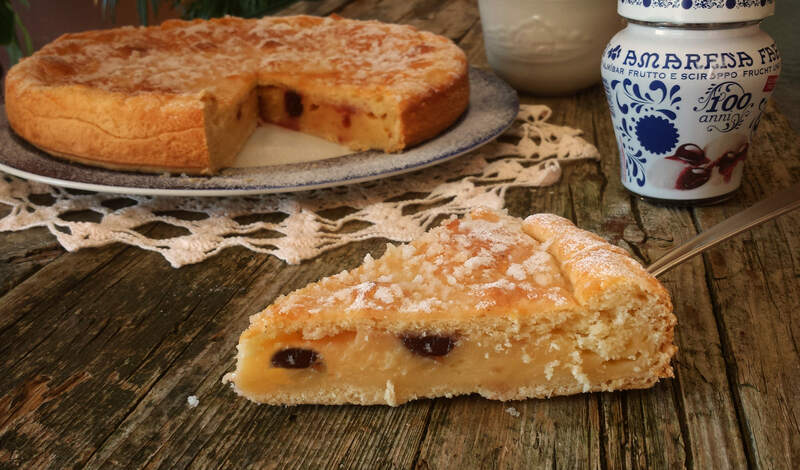 The Polacca cake is so good that it is even appreciated by the former President of the Republic Giovanni Leone. La Scazzetta is a dessert that comes from Salerno. This dessert from Salerno has 100 years of history and has met with great local success. La Scazzetta consists of a soft sponge cake filled with Chantilly cream and wild strawberries. The characteristic dome shape and the pink glaze make this cake look like a cardinal's headdress.